It’s been a long time coming, but on Friday, Apple disappointed its customers by revealing that AirPower, its wireless charging device, has been cancelled. The company cited concerns over the quality of the product under development, stating that it was unable to meet its own high demands. While third-party wireless charging alternatives exist, many had been holding out for Apple’s official device. 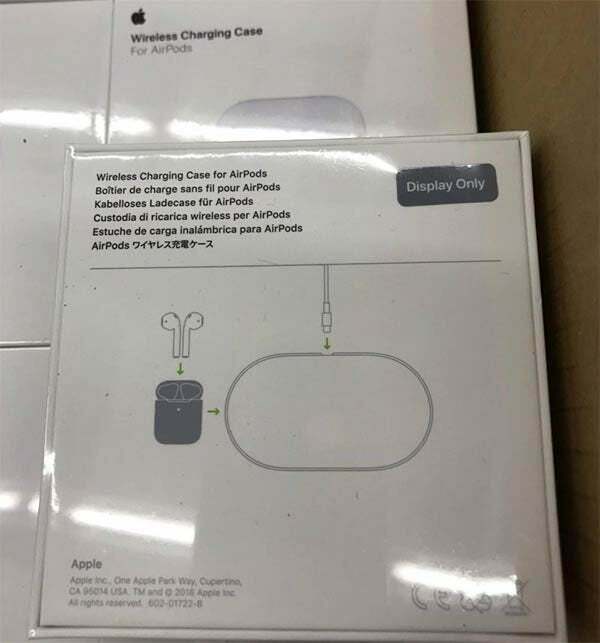 Originally revealed at the announcement event for the iPhone 8 and iPhone X in September 2017, the AirPower was to be a wireless charging mat. It was designed to charge devices such as an iPhone or Apple Watch, without any need for plugging them in. AirPower would have allowed you to simply place your gadgets on the mat and have them charge automatically. Although charging mats aren’t necessarily a new concept, Apple’s twist was that the AirPower would enable users to charge more than one device simultaneously. This was its ace in the hole compared to its competitor’s products. Why was the Apple AirPower Cancelled? The AirPower suffered several production delays. Even in recent months, there had been a certain degree of radio silence from Apple on the project – in retrospect, it’s perhaps clear that all was not well behind the scenes. While Apple doesn’t give much away as to what high standards it wasn’t able to meet, there is some speculation that the issue could have stemmed from its main selling point – being able to charge multiple devices at the same time. Some commentators online have theorised that arranging the charging coils close to each other could have caused heat issues that the company hasn’t been able to resolve. Will the Apple AirPower Ever Be Released? In its current form, the AirPower is dead. However, Apple has stated that it remains committed to wireless technology. It’s likely that the company will be going back to the drawing board and starting from scratch. One thing that does seem apparent is that this was a very last minute decision. Apple’s latest EarPods featured the AirPower prominently on its packaging, and an iOS update as recently as last week included reference to the AirPower. We can expect Apple to continue to wrestle with wireless charging until it finds a solution. Saying that, it’s unlikely the company will retain the AirPower name after this embarrassing episode.